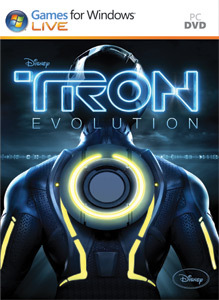 TRON: EvolutionDec 7, 2010 (US)Turok developer Propaganda Games is working on Tron Evolution, the forthcoming film Tron Legacy, due out in December 2010. ..
TurokFeb 05, 2008Turok is an epic, story-driven first-person shooter set on a dark, mysterious planet in the near future. Players take on the role of Joseph Turok, a former Black Ops commando, now part of an elite Special Forces squad on a mission to take down a war..